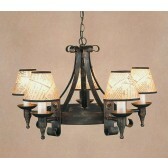 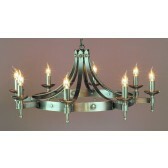 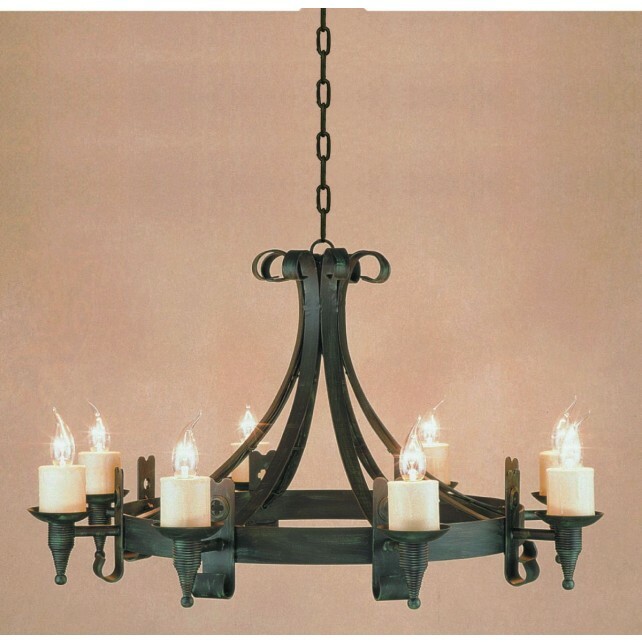 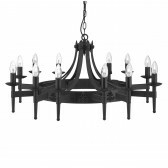 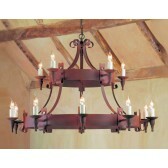 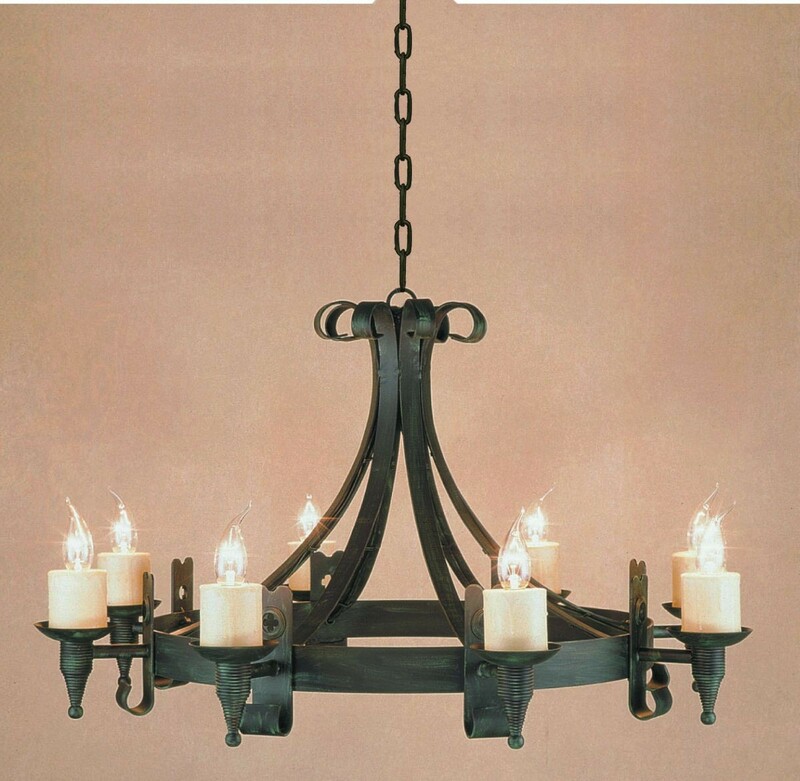 Cromwell Chandelier boasts a stunning medieval influence and is part of the Smithbrook Collection. 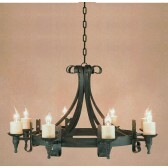 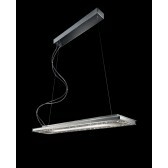 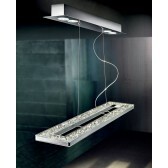 These stunning lights are available in Matt Black, Black Gold or Aged Finishes making them perfect for any room. 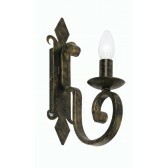 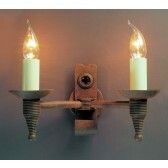 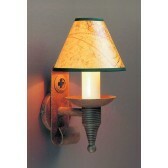 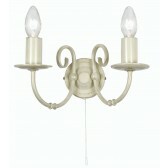 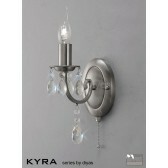 Wall Lights are also available in the Cromwell range.